At Disease Control Technologies (DCT), our goal is simple: to bring down malaria deaths by producing and providing our clients with the highest quality, most durable, and best value for money WHOPES approved long lasting insecticide treated mosquito nets (LLINs). DCT is a privately held, wholly owned U.S. company made up from a team of highly experienced individuals, with backgrounds in textile chemistry, textile engineering, production operations management and public health vector control. DCT is dedicated to excellence and innovation and is investing heavily in research and development to find new tools in the battle against malaria and other vector borne diseases such as dengue and chikungunya. DCT works closely with its partners to manufacture cost effective solutions while maintaining the highest performance and quality standards. We are proud to work hand in hand with one of the world's leading speciality chemical companies, Clariant, who manufacture and supply DCT's insecticidal masterbatch from a dedicated facility with state-of-the-art equipment to ensure consistent product quality and industry leading standards for worker safety and environmental protection. Since entering the market in 2012, DCT has delivered it's Royal Sentry brand of WHOPES approved LLINs to more than 25 countries helping to protect 60 million people from the threat of malaria. Andrew Butenhoff is a founder and the current Managing Director of Disease Control Technologies. From 2004 until late 2010, Butenhoff was Executive Vice President of Anovotek LLC, a technology innovation and commercialization company that specializes in development, evaluation, and commercialization of new technologies. 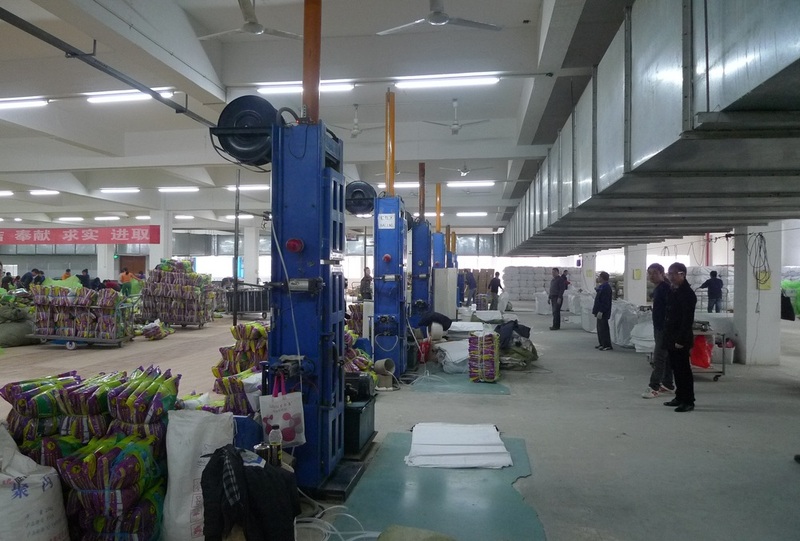 During his leadership at Anovotek, the company focused on three primary markets: 1) mosquito bed nets for malaria control, 2) functional chemistries such as antimicrobials, and insect repellents for textile and apparel products, and 3) brand security technology. Butenhoff was instrumental in the development and commercialization of the USAID NetMark LLIN production process used by Tana Netting for the manufacture of DawaPlus LLINs, and was engaged by BASF, Bayer and Syngenta during the development of Interceptor and LifeNet brand LLINs. Rod Flinn has had a long and varied career in the public health vector control industry. Rod started his working life with the Wellcome Foundation a leading UK multinational which is now part of the Glaxo Smith Kline group. He has lived and worked overseas in South East Asia, Europe, Middle East, The Americas and Africa having held numerous leadership positions. Rod has a strong marketing and product development background and has been responsible for bringing many innovative vector control products to the market place. Having joined DCT as Managing Director, Business Development, he is looking forward to meeting the challenges of expanding DCT’s product portfolio with new and innovative solutions for some of the most pressing problems in vector control today. DCT has a great pipeline of innovative products and Rod is eager to play a role in bringing these to market.